AARON DELGADO for Rogervivier - "The Perfect Parisienne FW17/18"
CECILIA BELLIDO Spot Carrefour Tex SS17. 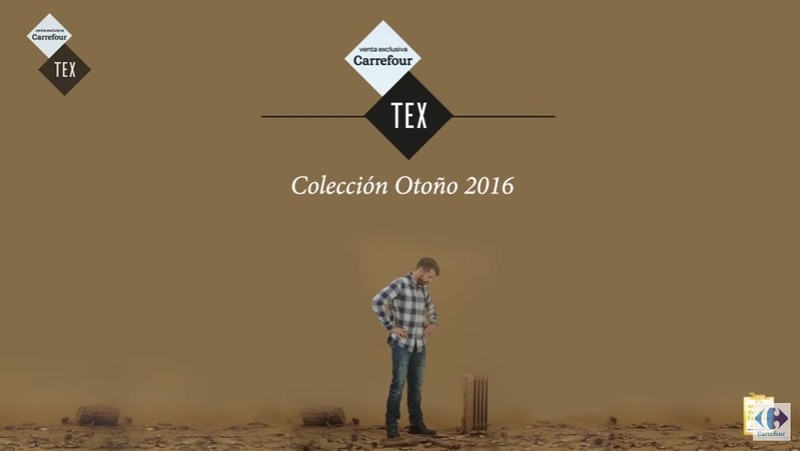 Spot Carrefour Tex Collección Spring 2017. AARON DELGADO Spot Carrefour Tex SS17. Spot Los Soles molan. El Sol escupe fuego. AARON and BORJA Spot Dulcesol. Spot Los Soles molan. De Sol a Sol. 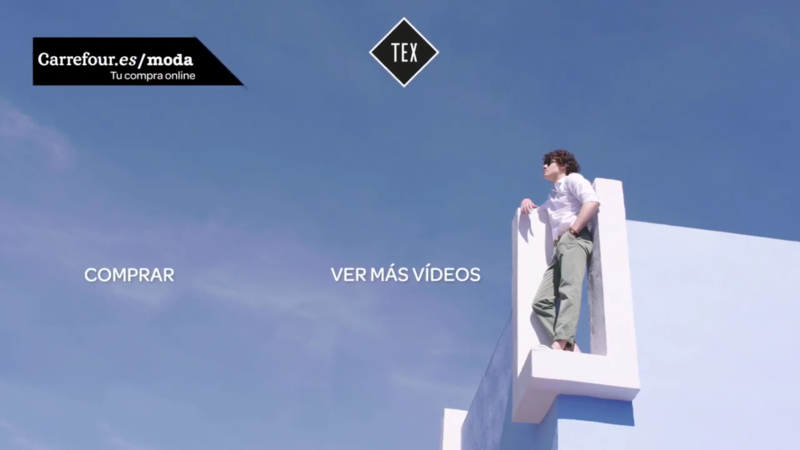 ALVARO ORTIZ Spot Carrefour Tex. 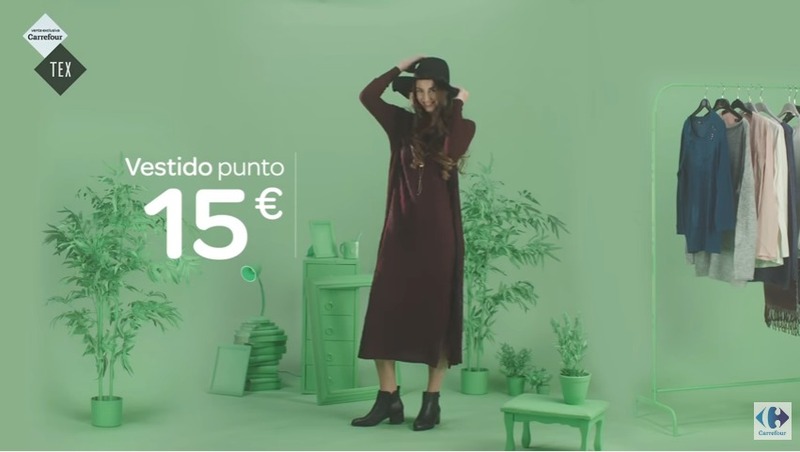 Spot Carrefour Tex Colección Otoño 2016. ALICIA PERÉZ Spot Carrefour Tex. 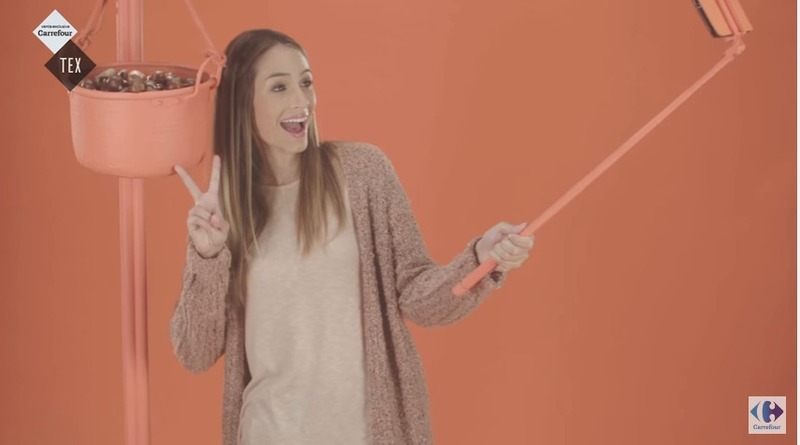 ALEXANDRA MARTÍNEZ Spot Carrefour Tex. AIDAN, ADRIANA and SERGI Spot for Divina Pastora Seguros Joventut. Spot Oficial del Divina Pastora Seguros Joventut 16/17.